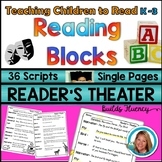 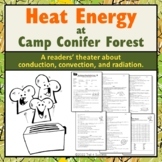 Readers Theater: Hey, Little Ant! 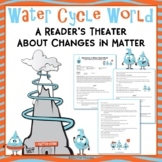 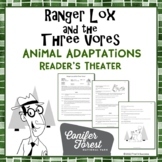 Life Cycles of Plants Animated Instructional PowerPoint Readers' Theater for PowerPoint 2013. 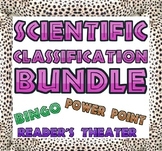 Bringing science education to a whole new level in an attention capturing format. 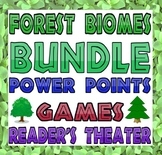 Animated to keep the interest of your students while teaching the “meat” of life cycles of plants to elementary grades. 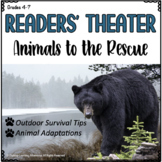 Animal RAFT- a Project-based Research Unit and Animals to the Rescue- a Readers’ Theatre Play About Survival & Smart Choices are now bundled! 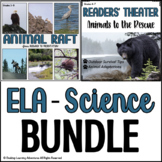 This natural pairing of resources has students first researching and presenting animals through different RAFT choices in an end-of-unit Museum Walk.